Comments: Agnes Fagan (Nee: McCaffrey) | Havelock NE USA | 1921-1940 | Comments: This was in my great aunts photo album. 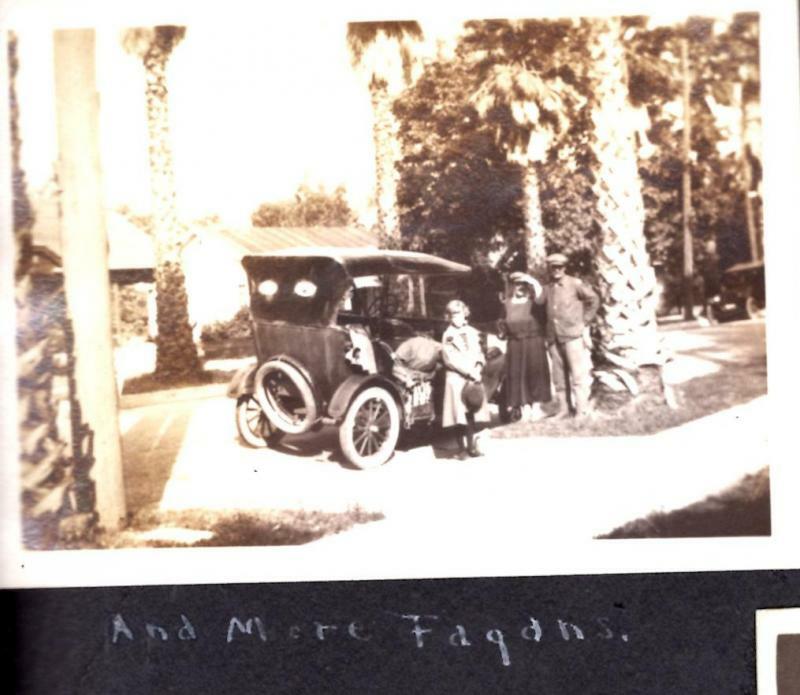 Her friends from Nebraska visiting her family in 1923 when they moved to Pasadena, CA . Wife is Agnes McCaffrey, daughter is Nellie.